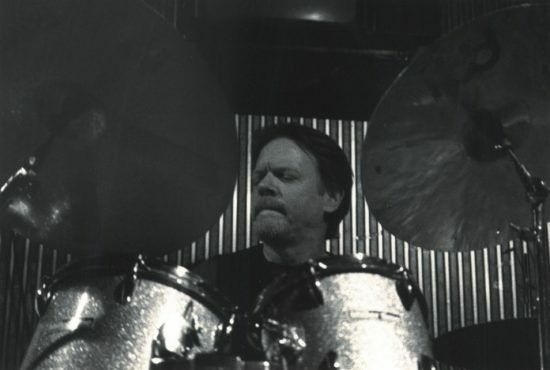 It was back in the early 1980s when drummer Jim Miller decided that he’d reached the end of his rope with record companies. Playing with a jazz-fusion group in Philadelphia known as Reverie, Miller found his band out in the cold after a record label decided to cancel its agreement. That moment of extreme frustration was a turning point, and Miller decided to take the money the band had been saving for a van and plunk it down to start his own label. That’s when Encounter Records was established, and its vision remains to preserve the jazz traditions in the Philly/Delaware Valley area and document the music of talented jazz players in the area who are under-recorded or not on record at all. Miller says that 1986 was the year the label actually started, because it was then that vocalist/educator Suzanne Cloud joined Encounter as a co-manager and helpmate. Cloud had similar frustrations and came to Miller to release her recording; she then began spreading the word to other musicians in the area about the label. In 1995, Dreambox Media was established as an umbrella organization-basically an independent musicians’ co-op-to enable the recordings to reach a wider audience through live performances, radio airplay, the Internet, and clinics for young listeners and aspiring players. Miller envisions other regional co-ops popping up in major cities to bring more music and more talent to audiences. Dreambox, like most music companies, is taking full advantage of cyberspace to enhance distribution. It has a secure Web site at http://members.aol.com/dreambox95, and its recordings are also available at Emusic.com for digital downloading. 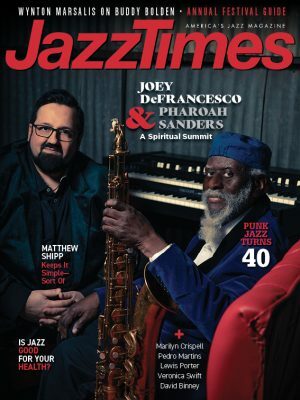 Artists on the label are all Delaware Valley musicians, with saxophonist Denis DiBlasio the most prolific and a best seller with his two current releases, Reflections of Childhood and Rhino. Pianist Eddie Green also enjoys a large following, and his release, This One’s for You, has enjoyed brisk sales. Other co-op members are vocalists Evelyn Simms, Miss Justine, and Doris Spears; Mike Boone, bass and piano; guitarist Richard Drueding and Jef Lee Johnson; pianists “Father” John D’Amico, Don Glanden, Jim Ridl, Tom Lawton, Sid Simmons, and Brian Trainor; bass players Tyrone Brown, Darryl Hall, and Tim Lekan; and a big band, the Philadelphia Legends of Jazz Orchestra. Cloud has a release due out in this fall, titled Looking Back, and Jef Lee Johnson has just released The Singularity.